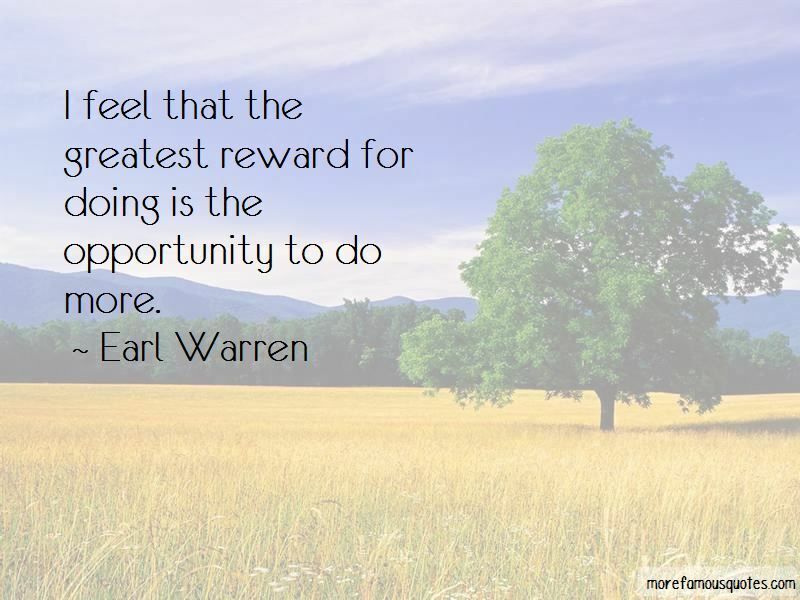 Enjoy the top 52 famous quotes, sayings and quotations by Earl Warren. “Many people consider the things government does for them to be social progress but they regard the things government does for others as socialism. 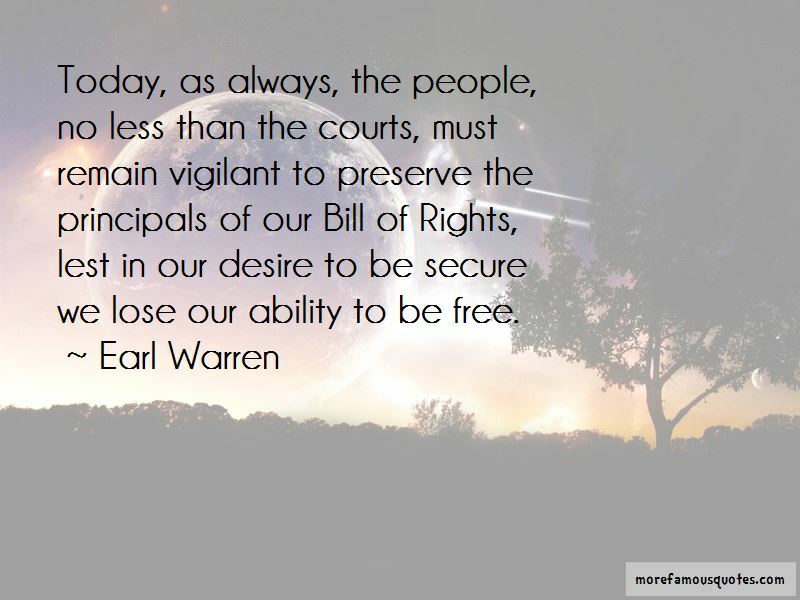 When an individual is taken into custody or otherwise deprived of his freedom by the authorities and is subjected to questioning ... he must be warned prior to any questioning that he has the right to remain silent, that anything he says can be used against him in a court of law, that he has the right to the presence of an attorney, and that if he cannot afford an attorney one will be appointed for him prior to any questioning if he so desires. Those who serve upon our juries have maintained a standard of fairness and excellence and demonstrated a vision toward the administration of justice that is a wellspring of inspiration. We are now at the point where we must decide whether we are to honour the concept of a plural society which gains strength through diversity, or whether we are to have bitter fragmentation that will result in perpetual tension and strife. 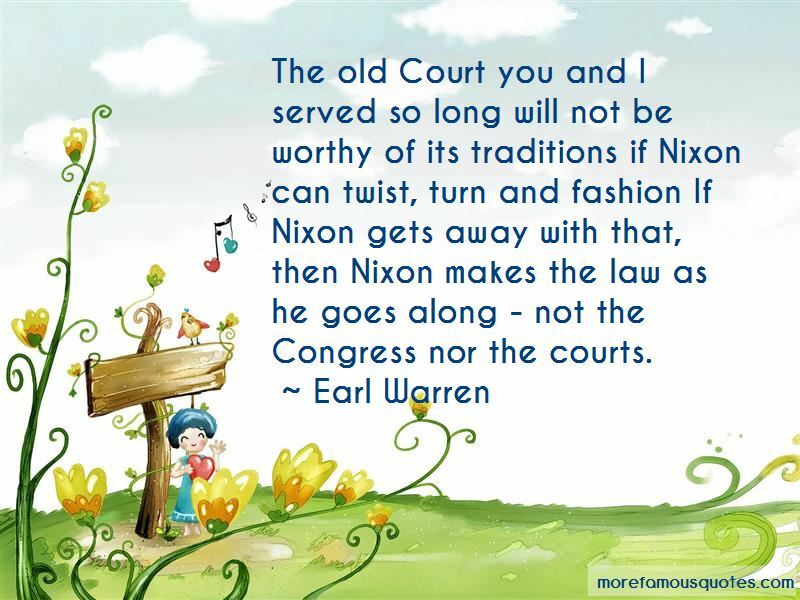 Want to see more pictures of Earl Warren quotes? 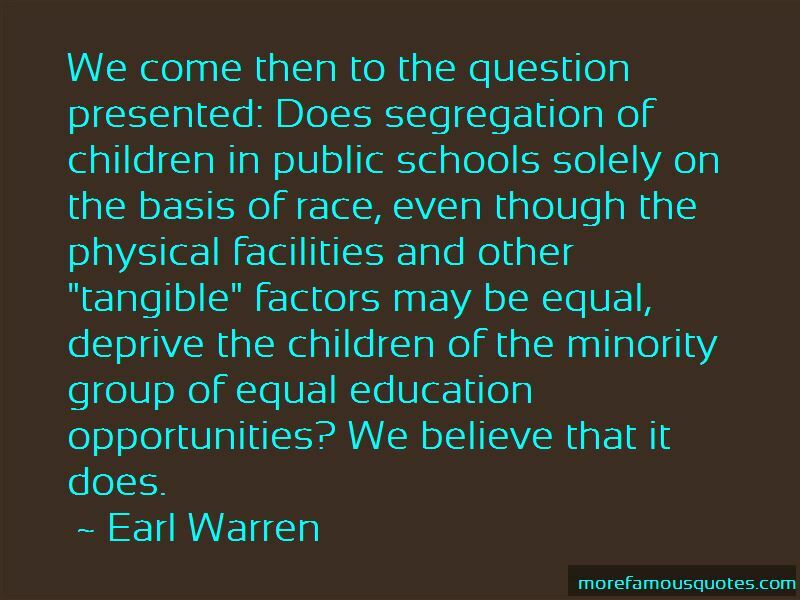 Click on image of Earl Warren quotes to view full size.